Our Magnetic Coil have been adopted by many companies and have been successfully exported to various countries in the world. Now we sincerely expect to develop long-term cooperation with you. 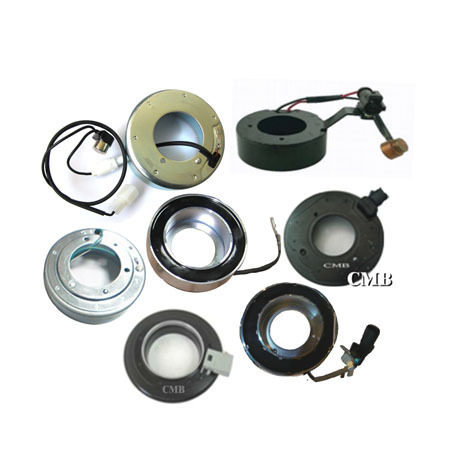 YI GUAN PRECISION CO. LTD is the leading Taiwan manufacturer, supplier and exporter of Magnetic Coil, which is manufactured using finest quality raw material and components. During the manufacturing process, our expert teams checks the quality of the products thus we ensure the superior products to our clients. Our products with high quality materials and advanced technology mechanism can meet the contemporary styles. Suit for various types of Compressors Denso, Sanden, Calsonic, Visteon, Delphi, HCC, Seiko-Seiki, Keihin ....etc.